Ultralight backpacking is all about multi-use and reducing the kit you can carry. The Sestrals Poncho from Spanish cottage manufacturer As Tucas is such piece, as it lets me leave my insulation jacket at home and I can wear the quilt as a poncho in camp - great multi-use! 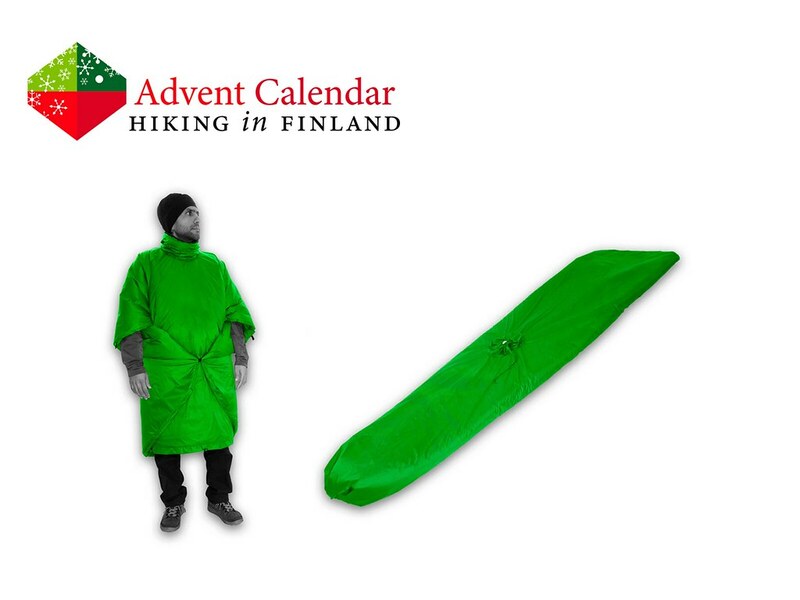 It also can be transformed into a sleeping bag and blanket, which makes it a truly versatile piece of equipment! Add in that it’s made from some of the best materials available - schoeller-ftc fabric with the ecorepel finish and a Climashield APEX insulation. Disclaimer: Read The Tips & Rules. 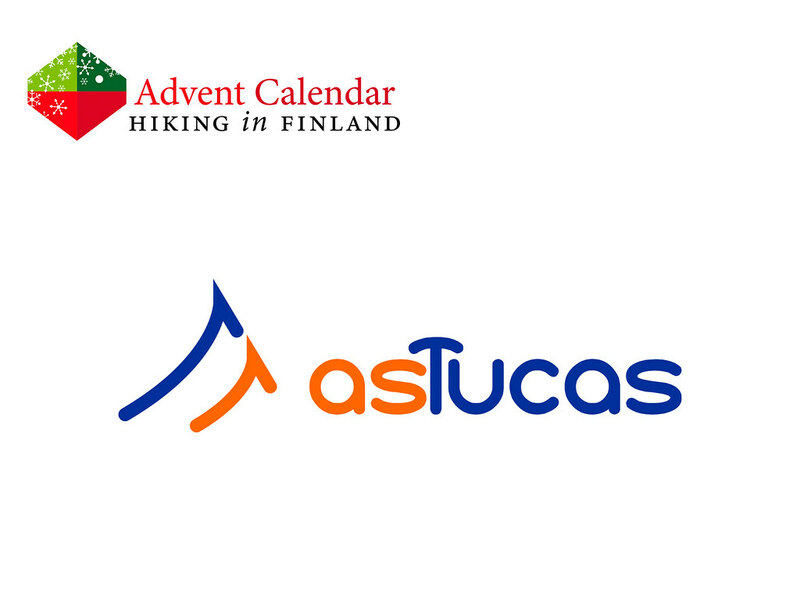 The pack is sent directly from As Tucas in Spain, possible import duty fees need to be paid by the winner.